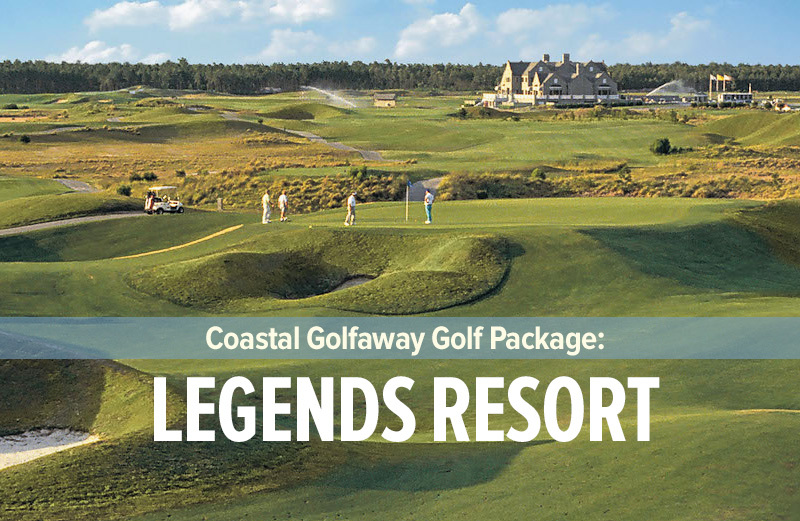 The Mystical Stay and Play golf special offers three nights at the fantastic Windsor Green Villa while giving you four rounds from your choice of Man O War, Witch, and The Wizard. 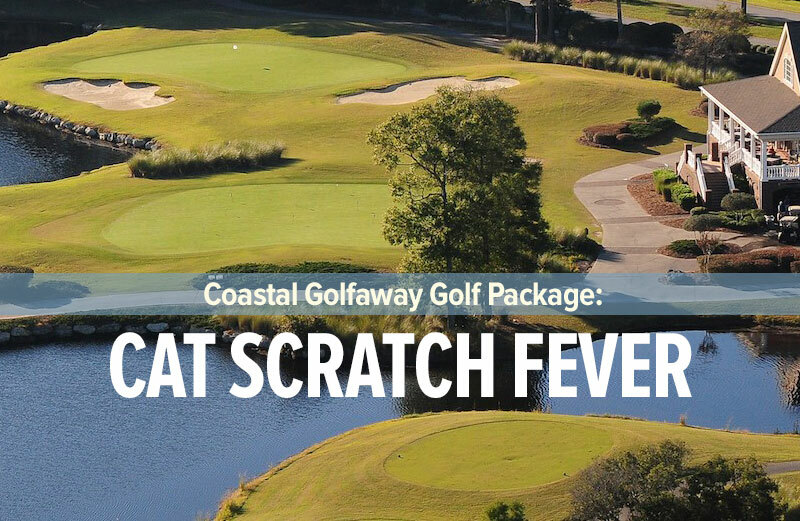 However, you also receive a free breakfast from IHOP each morning, a free lunch at the golf course* with 2 free beers*, and more. 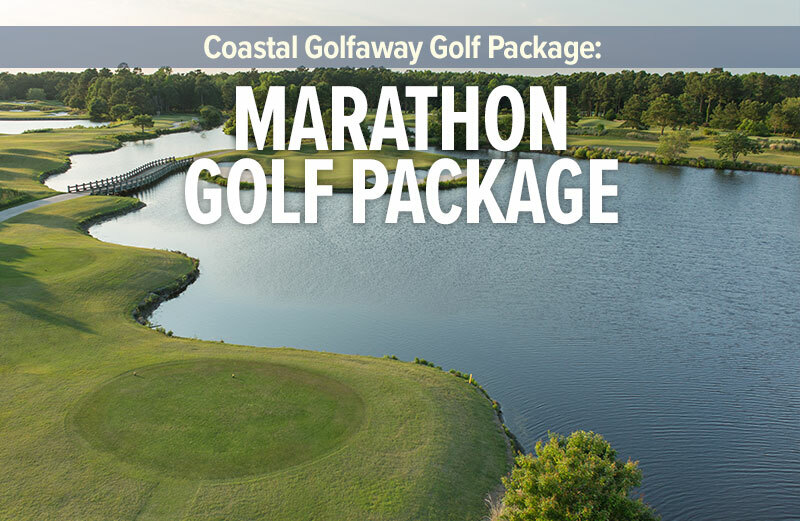 This golf package ensures that you have the ability to golf to your hearts content, with $24 replays you can even stay on your favorite course. 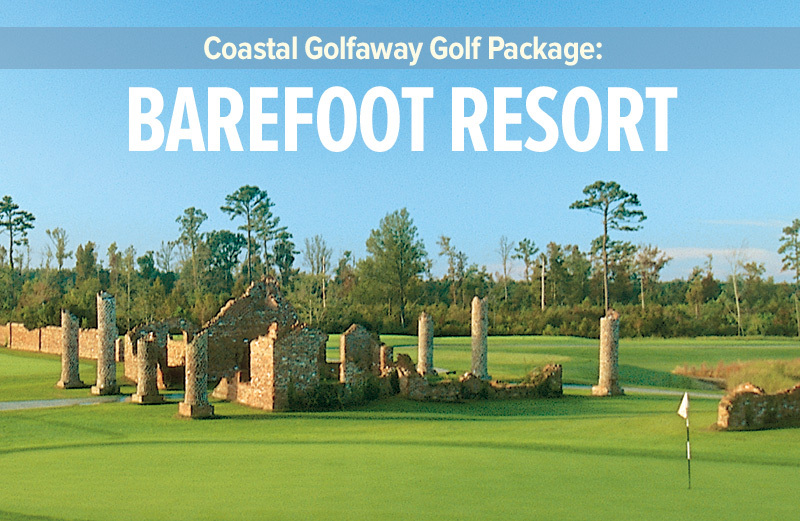 Play each of The Witch, The Wizard and The Man O’War Golf Courses with green and cart fees included. 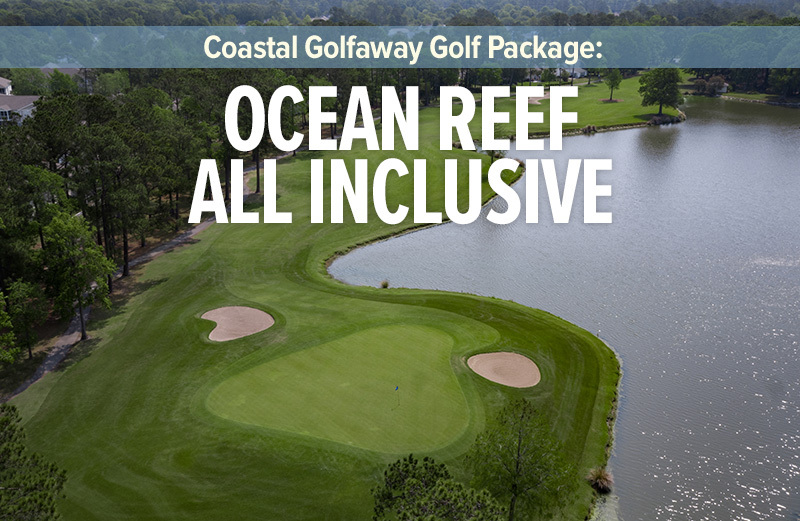 Book a group of 20 or more and we will automatically ‘comp’ you the cost of one of the golfers. 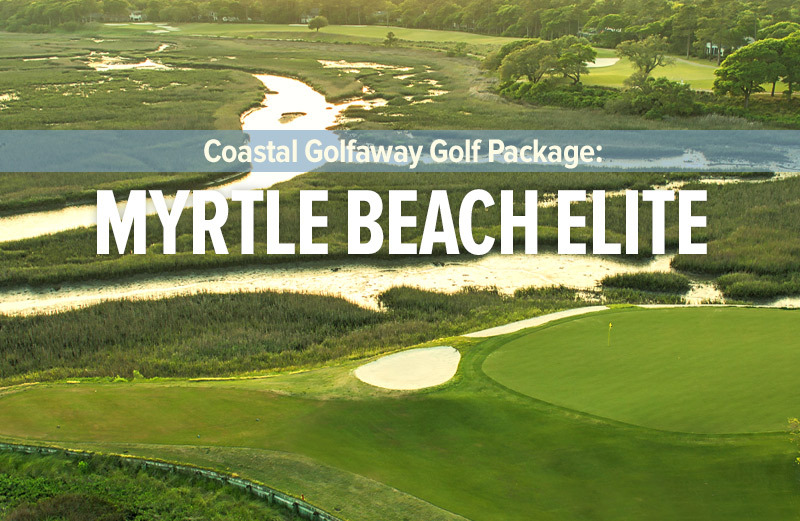 The prices above include carts and all taxes and are based on 4 golfers per three-bedroom/two-bath golf villa. 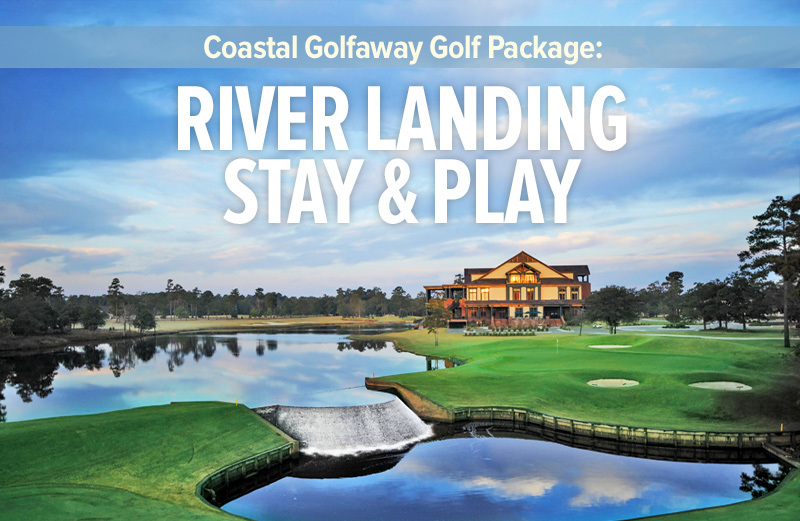 All promotions are based upon availability when you decide to book your golf and accommodations.